Australian 5-piece band The Paper Kites have just unveiled their brand new single Deep Burn Blue. This is a gorgeous song with 80s sensibilities and a killer guitar solo. They deliver a smooth song that blends cool synths and addictive guitar works with modern pop and indie-folk elements. Really enjoying the cinematic and melancholic vibe of the song and how it's perfect for those chillout, summer weekends. The song reminds me a lot of The 1975! Stream this magical cut below! It’s that feeling of being so inside your own thoughts that it’s debilitating. Deep Burn Blue is taken from their upcoming album On The Corner Where You Live, set to arrive on September 31st. 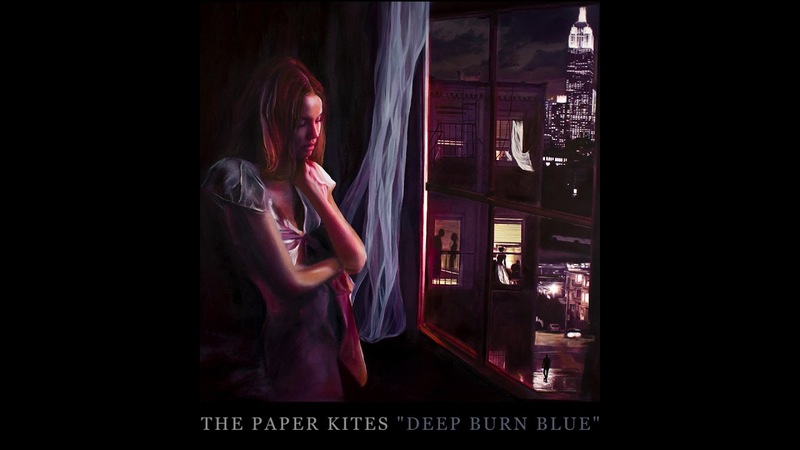 The Paper Kites consists of: Sam Bentley, Christina Lacy, Dave Powys, Sam Rasmussen, and Josh Bentley.